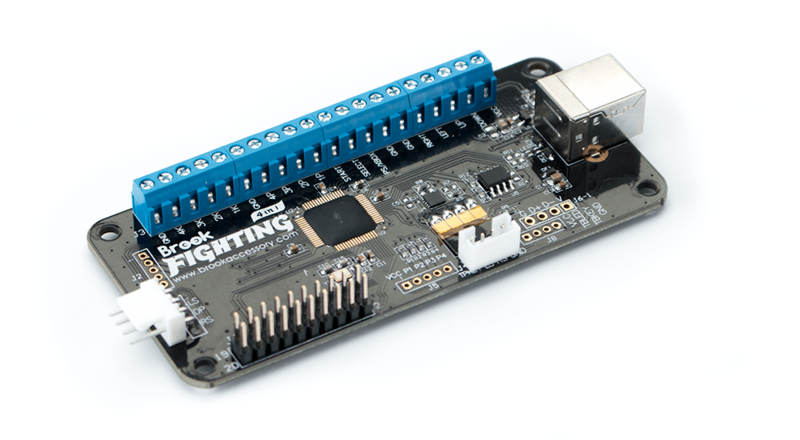 This UNIVERSAL FIGHTING BOARD is PRE-SOLDERED to work withe the PANZER FIGHT STICK 3. It is NEW but modified in house. 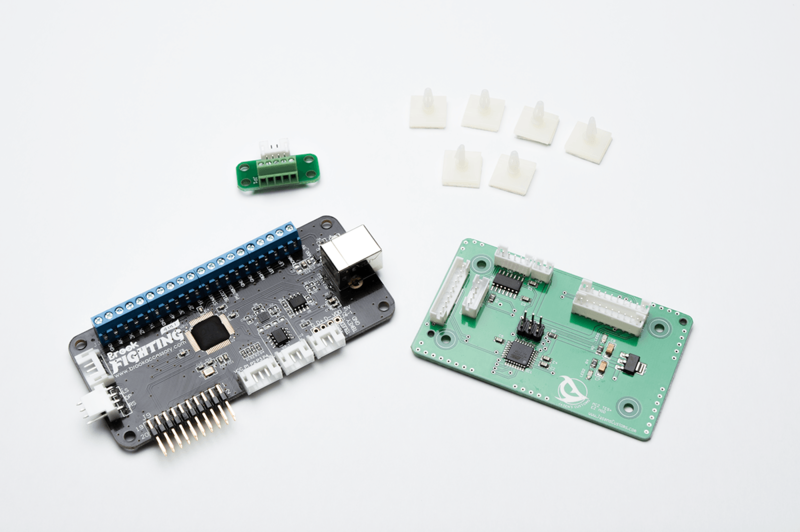 This installs in the Panzer Fight Stick with ease as it was designed to use this board specifically. It will work in other fight sticks as well. 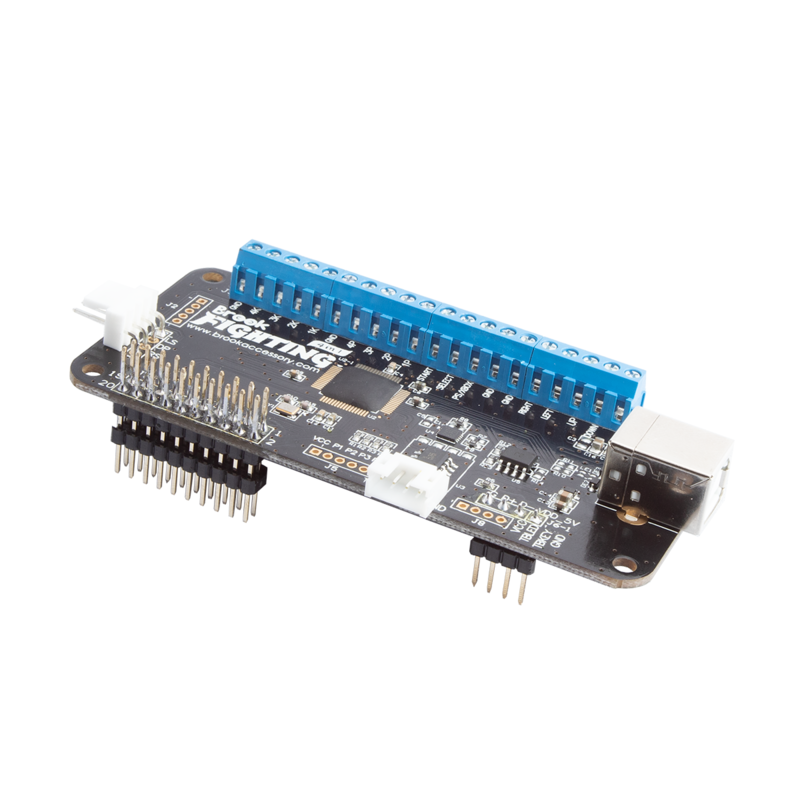 You can purchase this Brook UFB with a Panzer Fight Stick 3 for $89.95; if you do not include it as an option with the Panzer Fight Stick 3 we can not offer a discount on the board later. 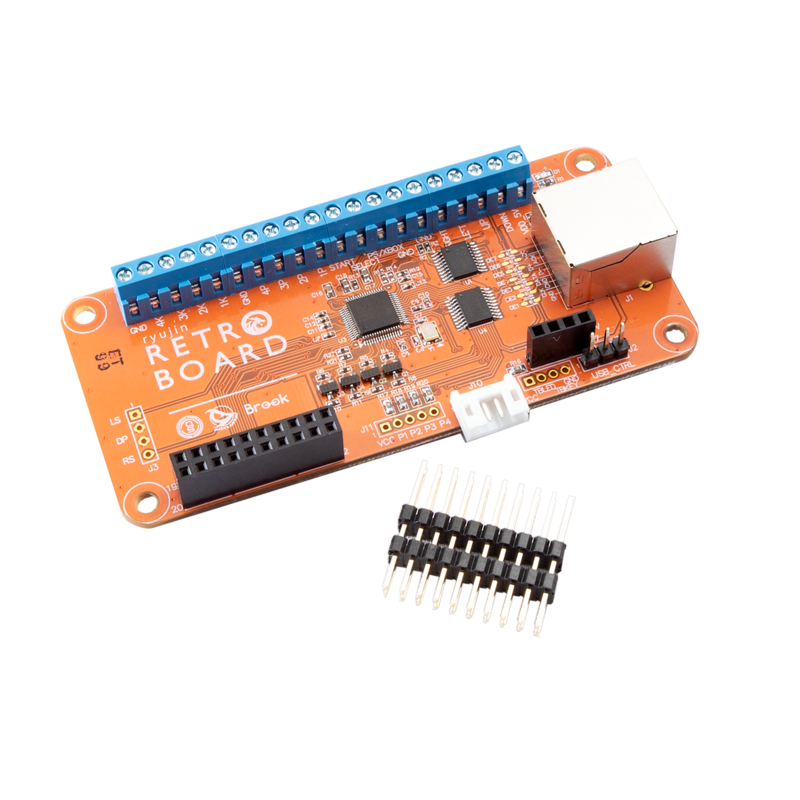 Brook's website has a lot of information on the board. I can't say it any better than the developers: BROOK, LLC.